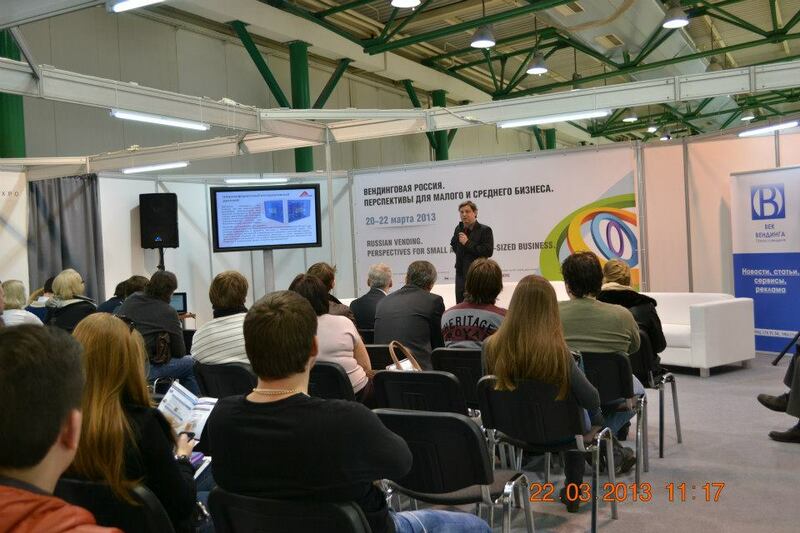 Participating in the exhibition VendExpo 2013 was a really great experience! 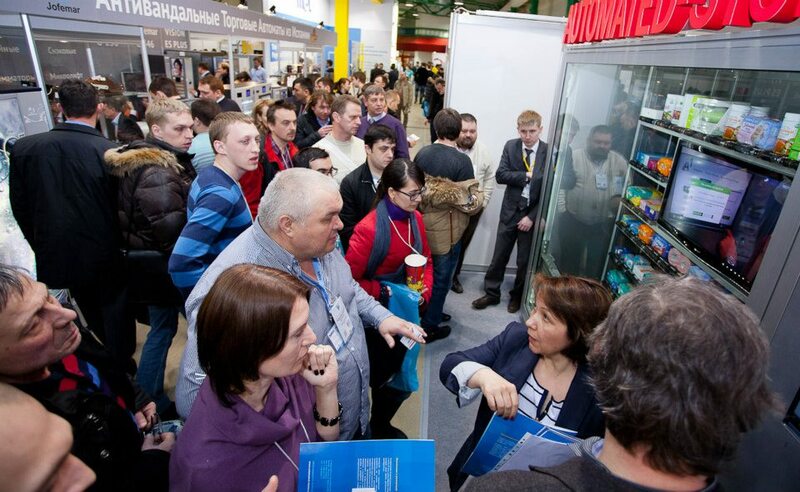 There was lots of interest in our automated stores from the Russian public and there were questions about the machine’s functionality – the amount of goods it can sell, how it’s loaded and serviced, its electricity consumption, obtaining all necessary sales information online or through text message. 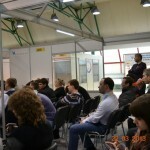 The most asked-about topic was what anti-vandalism measures we had taken. The window has glass which is 9 mm thick and specialized for anti-vandalism, which everyone was very happy to hear! 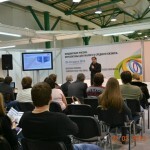 We found several partners and potential customers and we gave a presentation on automated retail. 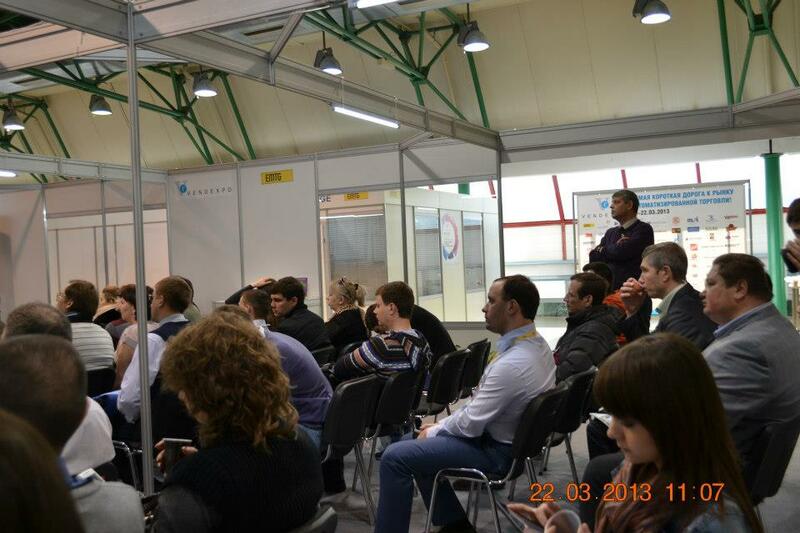 We hope to have a few stores in Russia in the near future! 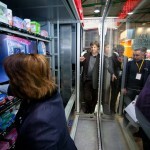 There are also several companies who are looking to have us develop specific automated stores for them. 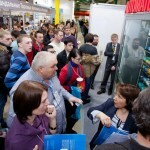 Thank you to everyone who found the time to visit us at the exhibition!